I have visited 19 out of 27 (70.37%) provinces in the Mindanao region as of July 2014, making it 75.31% completion on my quest to sight-see and recognize entire 81 provinces of the Philippines' nature and man-made wonders. Mindanao is the second largest island in the Philippines. It is also the name of one of the three island groups in the country, which consists of the island of Mindanao and smaller surrounding islands. The island of Mindanao is called The Land of Promise. Mindanao is the only area of the Philippines with a significant Muslim presence. 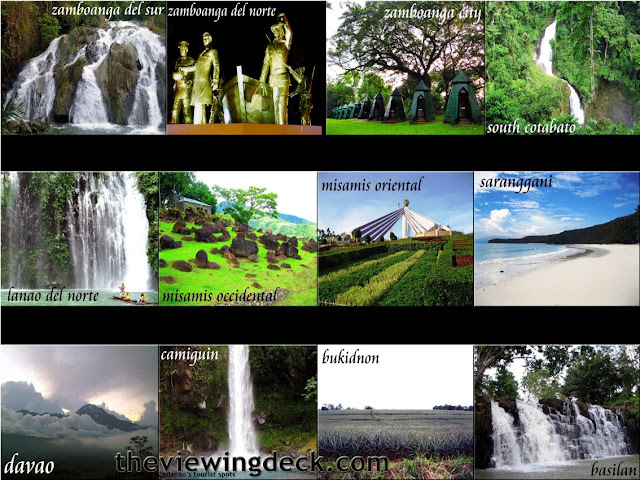 anung falls yung sa zamboanga del sur? saan yan? pulacan falls in pagadian city lang, mga 5 kms off downtown. That looks a nice place. Thanks for sharing! Anyway, you should also try to visit Harbor Point. I'm sure you'll love it too. 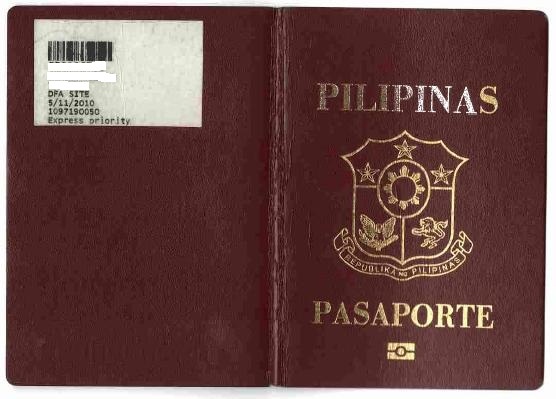 anong place po yung sa sarangani??? Love to travel all these travel spots.